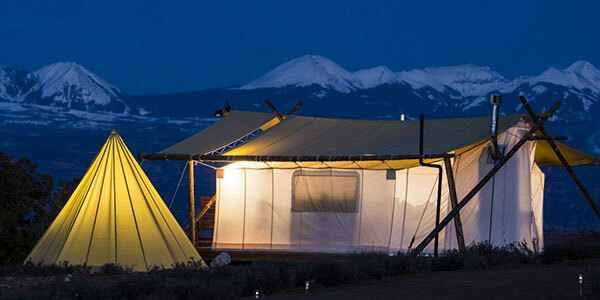 BestGlampingDestinations.com has been created to a provide a source of referrals to its members’ websites that are listed here. We have been doing this for over 20 years at DudeRanches.com. 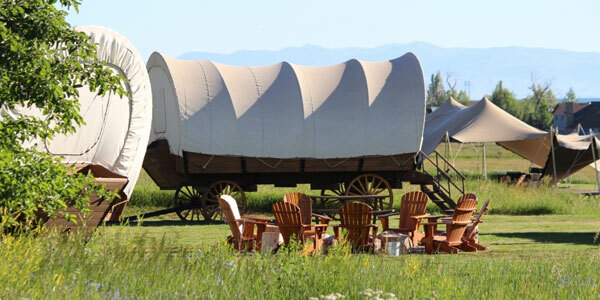 In the last few years on our ranch website we have noticed that some of the dude ranches have been been adding glamping lodging as an option to their facilities. So it was natural for us to build BestGlampingDestinations.com with the same goal in mind – provide visitor traffic to our member websites. If you would like to join us contact dean@BestGlampingDestinations.com.